‘The Heart Truth’ authored by Dr Aashish Contractor who is widely recognized as the pioneer of cardiac rehabilitation in India and currently the Head of Department of Rehabilitation and Sports Medicine at the Sir H.N. 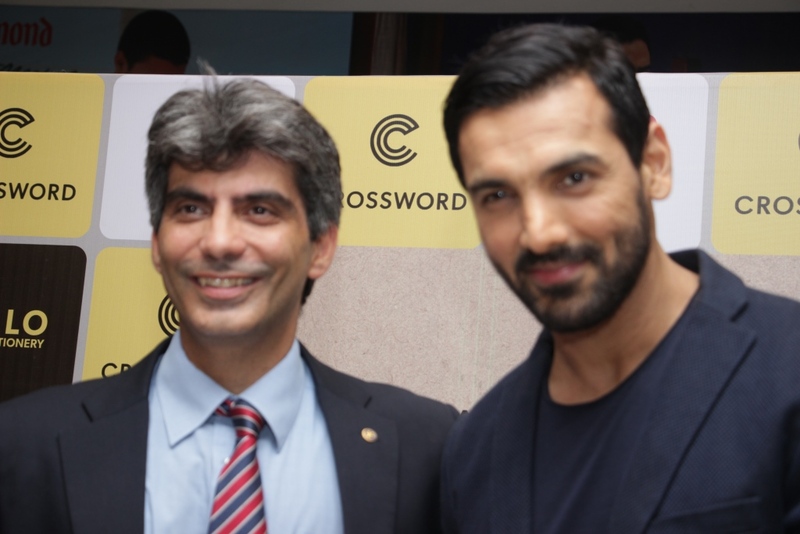 Reliance Foundation Hospital in Mumbai, was released today by John Abraham at Crossword, Kemps Corner. Talking about the reversal of heart disease, says Dr. Contractor, “Since its inception in 2004, every year, about 100 heart patients participate in the Standard Chartered Mumbai Marathon. Rather than call them heart patients, we should call them cardiac athletes. Seventy-five of these cardiac athletes run the 6-km Dream Run, and 25 of them run the 21.1-km half marathon. There is no better affirmation than this to prove to society that heart disease is not the end of life, but a new beginning”. 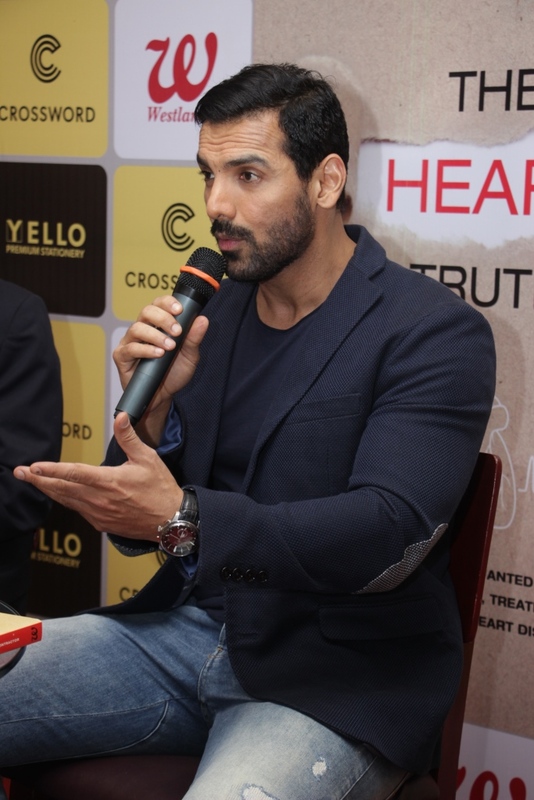 In The Heart Truth, Dr Aashish Contractor has summed his 18 years of experience of treating over ten thousand patients and described how you can treat, rehabilitate and prevent heart ailments. From problems of the heart, to tests that one can do, the risk factors, surgery, recovery, reversal of heart disease, medication, nutrition and exercise — the book is an exhaustive guide specifically for the layperson. Whether you have suffered from a heart condition, are at high risk, want to prevent heart disease, or just want to keep your heart fit and healthy, this book is a must-read. About the Author: Dr Aashish Contractor is widely recognized as the pioneer of cardiac rehabilitation in India. He is currently head of department of Rehabilitation and Sports Medicine at the Sir H.N. Reliance Foundation Hospital in Mumbai. He had the distinction of being part of the Asian Heart team, which treated former Prime Minister of India, Dr Manmohan Singh, after his redo bypass surgery in January 2009, and was in charge of his post-surgery cardiac rehabilitation.